Perhaps you have already picked out home of your dreams in Thunder Bay? Think you’re anxious of your move? 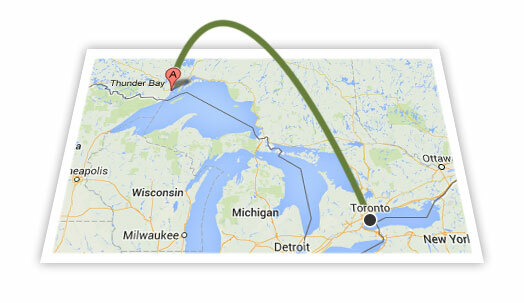 Moving to Thunder Bay could be done easily by Transline Moving. Along with us you will definitely enjoy your moving! Transline Moving is a well known moving company. The majority of our business originates from recommendations of happy clients. Our company offers full-range of professional moving assistance including vehicles, packaging, unloading, insurance coverage plus much more. All of our personnel are certified, qualified and covered by insurance! We promise a qualitative moving to Thunder Bay, Ontario. We are able to manage any kind of long distance move from Toronto. Please give us a call today at (416) 628-5336 for more information regarding our great service.